First ever Pan Mee post. 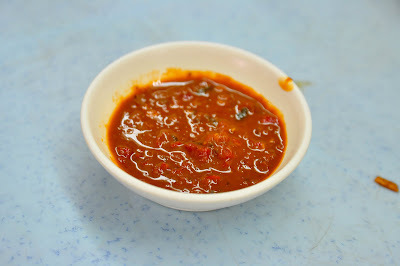 The Pan Mee @ Swee Hing is just too delicious, a MUST blog! Bdw this is the Konlo version (dry). There is a slide variation compared to the first picture. 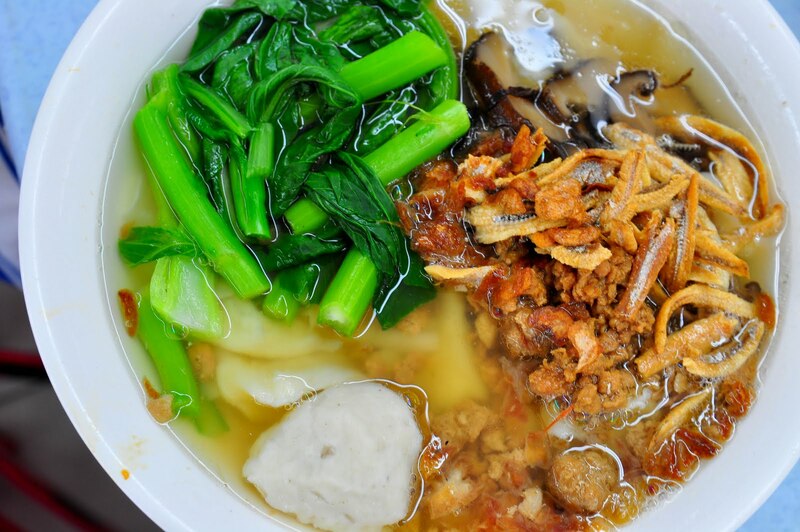 This is the hand-knit version of pan mee - flatter. 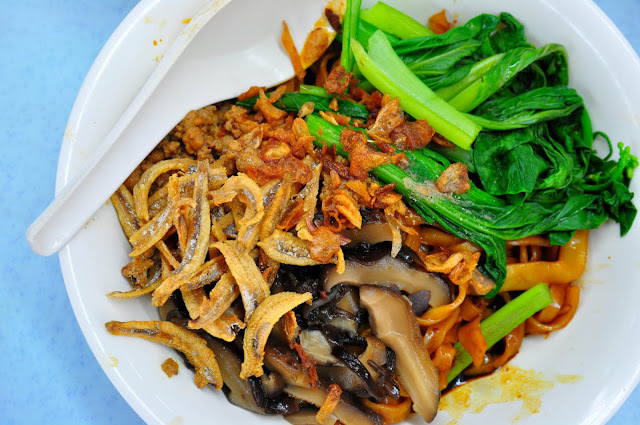 The proportion of the pan mee is quite big! And they serve different types of vegetable everyday. The soup version of pan mee. Notice the hand-made fish ball at the bottom of the picture. It's really tasty! 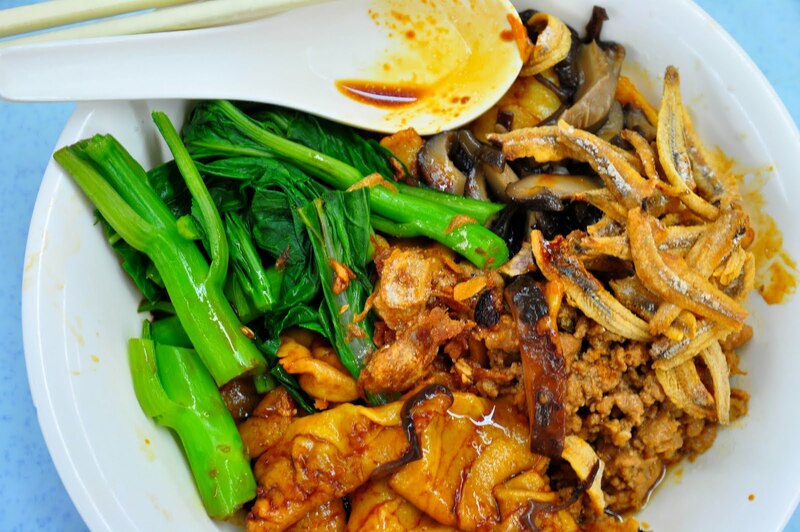 A close up view of the pan mee. The texture of the pan mee makes it superior to most other pan mee. Yummylicious! 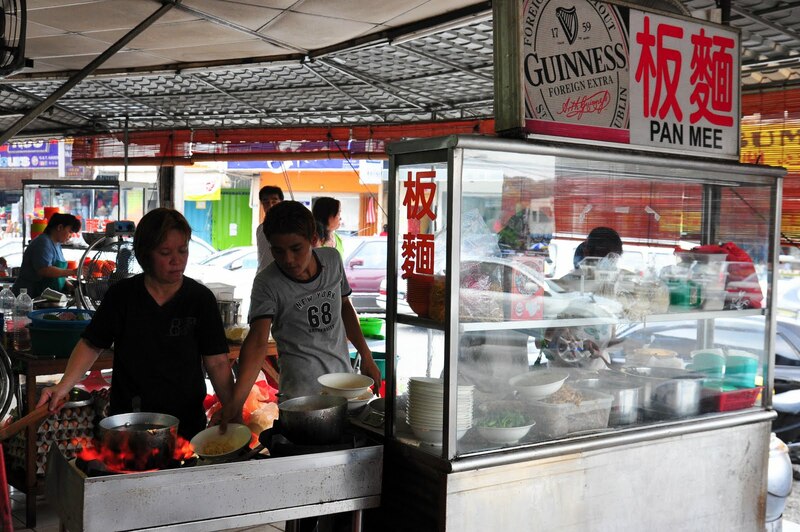 A view of the pan mee stall. Sometimes u have to wait up to 30-45mins during lunch hours. 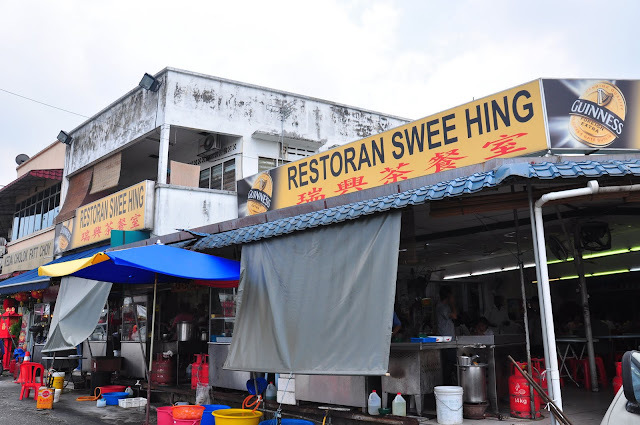 A view of Restoran Swee Hing, OUG. Jln Hujan Rahmat 3, Taman OUG. Nice. 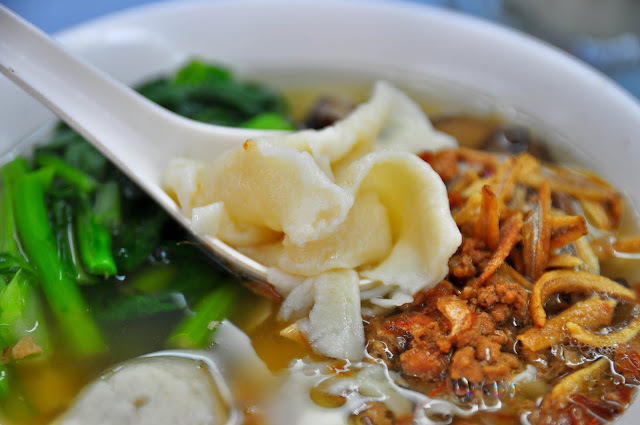 I miss pan mee the most man.